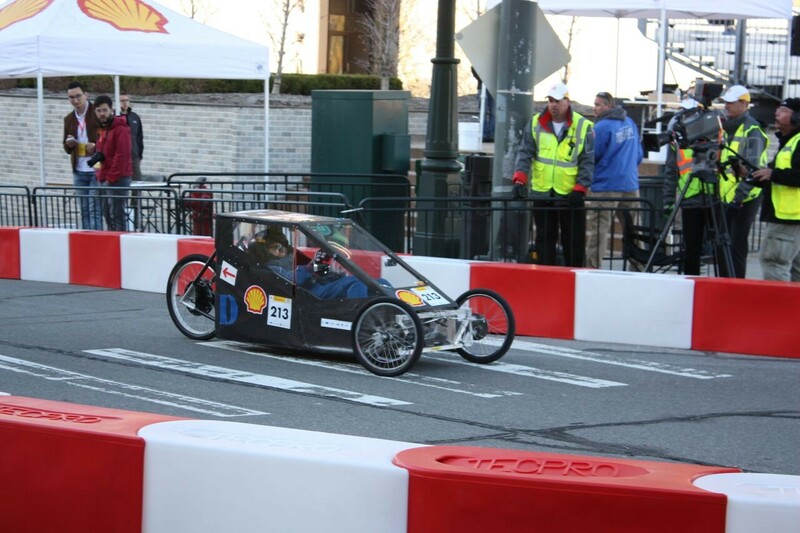 The DHS Fuel Cell Team will be attending the Maker Faire again this year. The prestigious Maker Faire is located in Queens NY at the New York Hall Of Science at 47-01 111th St, Corona, NY 11368. The DHS Fuel Cell team will be in attendance from 10am to 6pm on October 1st and 2nd and will be located in zone 2 near the race track. Come see us if you would like to learn about the car, our team or donate.